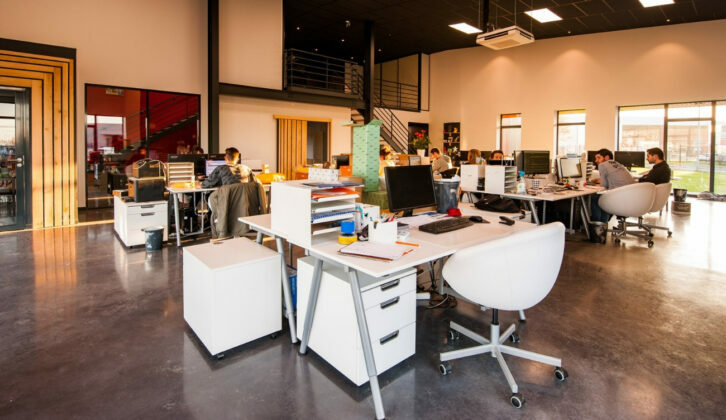 Experiencing rapid business growth is an exhilarating time for your company. On one hand, you’re closing more deals, clocking in more revenue and starting to establish a strong market presence. On the other hand, you have to deal with the inevitable operational and managerial changes that come with having more people on your team and delegating work accordingly. For your sales team, the stakes are even higher. With more prospects, leads and customers onboard, they will have more calls, emails, and meetings to attend to than before. Apart from the obvious selling-related activities, your reps are also spending their time attending internal meetings, data entry, reading industry news, compiling reports, and other administrative tasks. Moreover, some reps might respond positively to the new environment and continue to come out at the top, however, for others who can’t keep up with the pace, this could mean trouble for the overall team. Having a well-thought-out sales strategy, where you can use your resources for maximum output, is important for successful scaling. 1. Harness sales analytics to improve your numbers. Using advanced analytics to make decisions dramatically improves your sales numbers and increases your likelihood of generating higher profits. In fact, reps who rely on extensive analytics for day-to-day operations (aka. 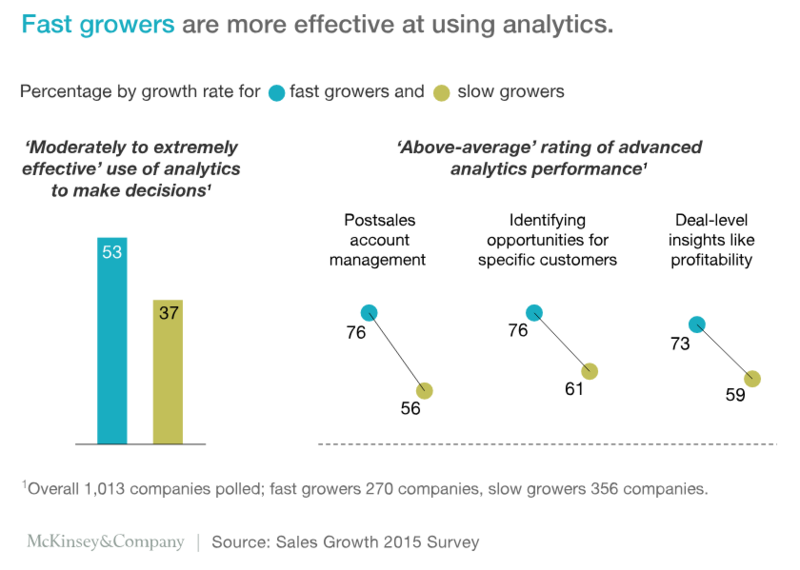 fast growers) are better at identifying opportunities for specific customers, closing deals, post-sales account management, and uncovering unique sales insights. Fifty-three percent of fast-growing companies use sales analytics to identify qualified leads, optimize their prospecting strategy, and enhance the customer experience. By capitalizing on the untapped potential of numbers, you can easily outperform your competitors and steer your team towards sustainable growth. Many companies create a detailed representation of their prospects by using market information and lead-scoring algorithms. Similarly, the past behavior of a lead can be valuable in determining if they’re viable prospects. For example, an IT organization could use analytics to predict whether established companies or start-ups are more likely to convert from leads to customers. As a result, salespeople don’t have to waste their time chasing dead-end leads, plan their outreach accordingly, and increase its lead conversion rate. When combined with intelligent automation tools, you can ensure that your reps spend most of their time on selling-related activities that actually demand the human-touch. For example, when you automate early lead generation tasks (like implementing chatbots that can respond to basic pre sales questions), you’re already engaging with a potential customer before a rep even gets involved. Many companies have complex product portfolios, which can make it difficult for salespeople to pitch solutions that meet a customer’s specific needs. Maybe your company offers several products with similar functionalities that are meant for the same target audience. Or you have the same product that can be customized in different ways. More often than not, this leads to time-consuming, back-and-forth communication that prevents your reps from making the most of upselling opportunities. For example, an international chemicals company looking to reduce its customer churn used analytics to pinpoint the key factors that were driving customers away. They discovered that nearly 15% of their most important customers were three times more likely to take their business elsewhere as opposed to the other customers. Additionally, the more products a customer purchased from them, the less likely they were to engage with the competitors. Ultimately, every regional sales manager was provided with a list of at‐risk customers and an instruction manual on how to engage with them to ensure loyalty. Using these insights, the company was able to drastically reduce their churn rate by 25%. Increasing customer lifetime value requires building strong relationships with your customers—especially the big spenders, as they’re more prone to check out other brands. With sales analytics, you can go over a customer’s transaction history to recommend them products related to their most recent purchase. If a customer hasn’t made a purchase in the last three months or used your services, you could introduce them to a loyalty program. Match salespeople to the right prospects. In order to have more high-performing reps on your team, you must understand the intrinsic factors that drive account success. Sales analytics helps you understand your reps on a granular level by showing you metrics like average deal size, conversion, upsell percentage, and the number of contact touch points. With these numbers at hand, you can successfully assess which prospect they’d have a higher chance at converting based on their expertise and skill-set. For example, when a tech company started looking at basic sales analytics during the resource allocation stage, its sales productivity increased by over five percent, as the team was now spending 66% less time segmenting and managing accounts. You can also get insight into the statistically important traits of the best-performing reps, which comes in handy when you’re hiring more people for your sales team. When you’re able to correlate behavior patterns with sales productivity and deal wins, you can train new reps before they get their hands dirty and maximize their value from day one. Combined with active pipeline management, a company could actually reduce its cost of sales and boost its revenue. By using analytics to learn what drives success in sales, you can assign the right salesperson to pursue a lead or handle an account in a timely fashion. Analytical insights, when applied correctly, are a powerful way to accelerate a sales team’s capacity to grow and guiding your reps towards better outcomes. 2. Build a sales process that converts prospects into customers. A sales process consists of a repeatable set of actions that your team takes while interacting with a prospect to ensure that they become a long-time customer. With a good sales process in place, your reps have a definite framework to follow when they’re trying to close deals and meet their targets. A standardized sales process gives you a clearer picture of your win rate, so you can accurately forecast the number of sales your reps can close from an existing set of leads. As a result, you’re in a better position to assign realistic quotas and lay the foundation for a better customer experience. So, how do you go about setting up a sales process for your team? For starters, have a complete understanding of what your reps are doing—without micromanaging them, of course—to convert leads into customers. How long does a customer take to convert after the first contact is made? What are your most effective customer touch points? What common obstacles do your reps encounter while getting a potential customer to convert? What sales methodologies do your top performing reps use? For example, the most successful reps make eight calls before they finally get a prospect on the phone. What were the important talking points during negotiations? Which specific marketing collateral—files, videos, proposals, or documents—did the rep send to the lead? Digging deeper into your existing sales process helps you pinpoint specific behavior patterns that your reps must keep in mind to bring a deal to close. Even if you don’t have the answers to all of the questions, it’s important to gauge what happens at each point of the sale and which stages—prospecting, qualifying, presenting, handling objections, closing, nurturing—you should incorporate in your overall process to support the buyer’s journey. Remember, your sales process should always be a work in progress. 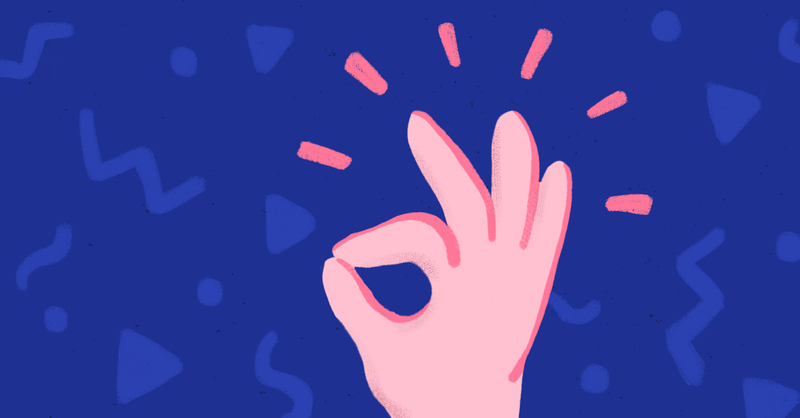 Apart from tracking performance metrics on a regular basis, don’t forget to take a step back every four to six months to review your sales process with your team—people who are doing the selling day in, day out. Stay up-to-date with what's trending and how sales methods are evolving over time. As the needs of your potential customers change, you may have to consider taking a different approach to attract and retain them. The average annual sales turnover rate is between 25 to 30 percent, which means you’d lose two out of 10 reps every year. The challenge is compounded by the fact that hiring for sales positions can cost you more than $300,000, depending on the roles you’re looking for. Even if you’re lucky enough to find a qualified candidate and bring them onboard, the sales productivity ramp-up time has increased significantly in the last few years and your new rep may not be making a direct contribution to your company growth within the first six months. Considering that every hire you make can make or break your overall budget, improving your ROI in terms of sales recruiting is very important. So, how do you ensure that you hire the right people for your sales team? Pay special attention to your hiring profile. You’re looking for reps who have an optimal combination of skills, professional experience, and personality that aligns with the core values of your company. As a rule of thumb, the model salesperson should be coachable, curious, intelligent, hard-working, and previously successful. Look at the top-performing reps on your team. What trademark selling styles do they have? What drives them to bring their 100 percent to the table every single day? Which industries do they have prior experience in? What makes them a good cultural fit? If you’re hiring reps for different selling functions, do this exercise for every role. For example, a Business Development Rep (BDR) profile will require less sales experience, but an Account Executive (AE) profile will likely need 3-5 years of experience. For example: “Imagine that I am the VP of Marketing at a fast-paced, data security startup that has 20 employees. The marketing team consists of only two people. I show up as a prospect in your CRM, and while you’re running a background check on me, you discover that I visited your website recently and downloaded an ebook about inbound selling. You have to establish contact with me to test the waters, do some light discovery and ultimately, schedule a meeting to discuss my requirements in more detail. How will you go about it?" How much time did you allocate to nurturing existing customer relationships compared to searching for new leads, and why? What questions do you prefer asking prospects that are hard to please? Does social media play an important role in your selling process? How? What information do you look up about the prospects you’re about to meet for a product demo? In terms of sales, what can we do better as a company to improve our bottom-line? What was the last thing that you learned on your own, and researched for? What’s the difference in your approach when you’re dealing with a shorter sales cycle as opposed to a longer sales cycle? Have you ever disagreed with a prospect or turned them down entirely? Were you ever stuck in a rut where you lost a lot of deals and how did you manage to pull yourself through that? Do you take feedback from prospects that don’t want to engage with your business and what were your key takeaways from that experience? Tell me about a time when you had to close a challenging deal and how did you go about the whole thing? When you’re building a powerful sales team, it's important to find reps who possess the drive and ability to handle rejection, meet their quotas, and be persuasive without coming off as aggressive. Taking active steps to prevent unsuitable candidates from slipping through not only speeds up your recruitment process but also helps you see right through candidates with shining resume and an impressive experience, but have a terrible work ethic. Managing sales in a fast-paced environment is all about ensuring that your reps grow with you. Often, the company decision-makers are more occupied with releasing and advertising a new product, without having an actionable plan for the reps who’d be doing the actual selling. As a growing company, you’ll come across many hurdles on your way to success. However, as long as you’re transparent about your company culture, vision, and core values, then you’d be more equipped to make the best of adversity and scale sustainably. 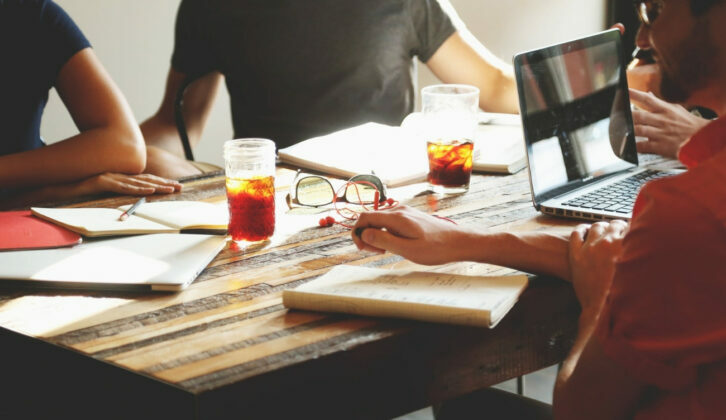 When you focus on building a management structure that encourages accountability against fixed benchmarks and segmenting sales tasks depending on your reps’ capabilities, you’re ensuring that the quality of your customer experience remains constant during your quest to a bigger, better company.